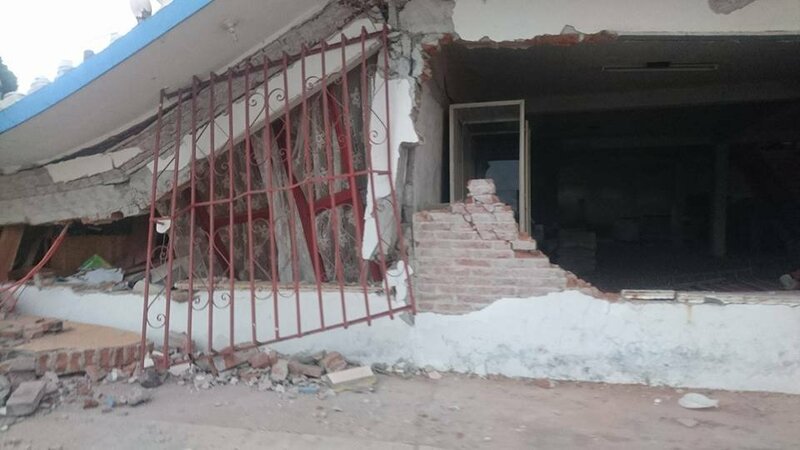 After a magnitude 8.2 earthquake in the south of Mexico, more than 60,000 houses were damaged in Oaxaca state. 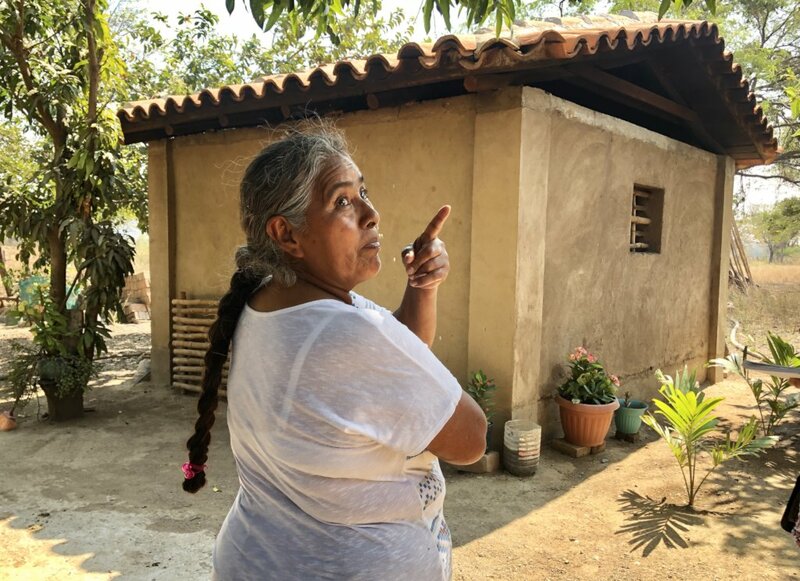 In response, we developed a project with communities of the Isthmus of Tehuantepec region, that includes reconstruction of housing, kitchens and ovens; constructions of new housing, school-kitchens, and a center of arts and crafts. All of these, recover traditional characteristics and techniques that are added to a reinforced system against earthquakes and strong winds in the region. 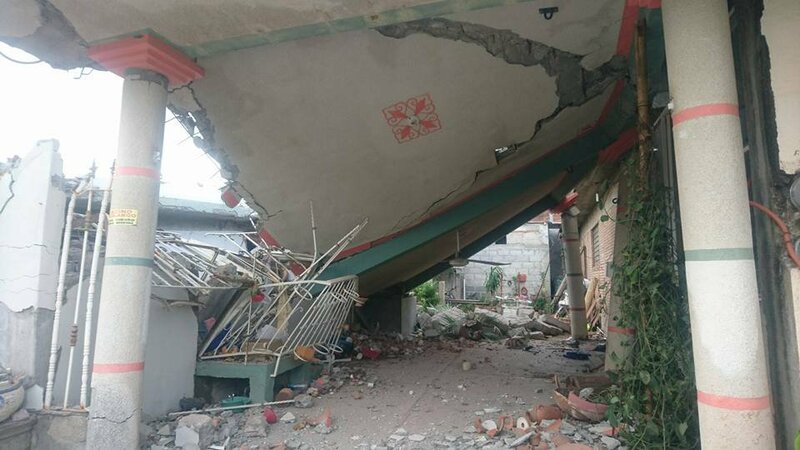 After damage and vulnerability diagnoses, we planned the reconstruction project in Oaxaca, that recovers traditional techniques and characteristics of regional housing, ovens and kitchens, to be reinforced against strong local earthquakes and adapted to regional weather conditions. Through workshops of collaborative design, construction and technical follow-up with labor and families, we adapted each structure to the needs of each one; whose participation is crucial to increase their resilience. 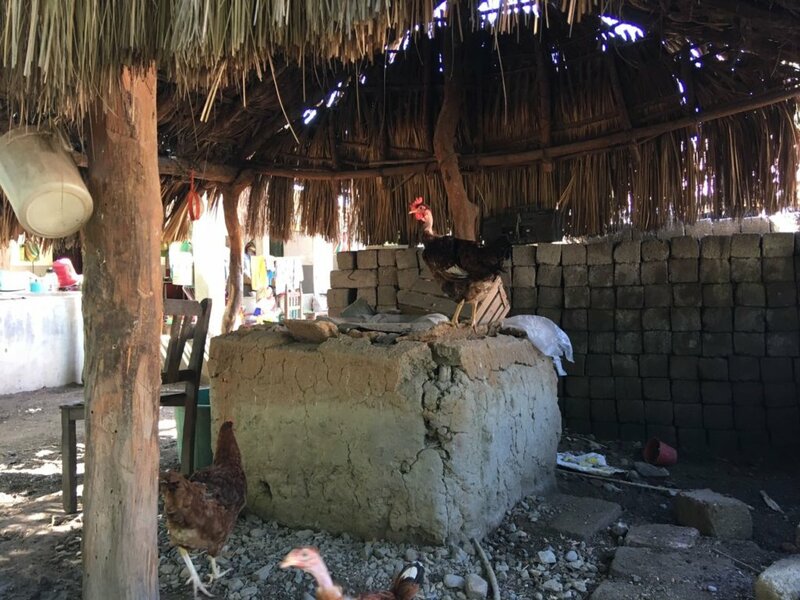 The Reconstruction Project in Oaxaca recovers traditional techniques and characteristics of istmena housing, ovens, and kitchens, reinforced against strong earthquakes and winds in the region, based on the technical advice of Cooperacion Comunitaria. People get involved in every step of the process through workshops, so they can learn to build securely and with quality, relying on their traditional knowledge and with material produced locally to strengthen their self-sufficiency and resilience.